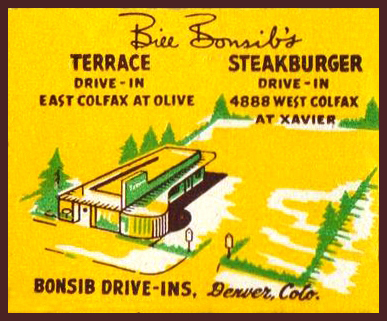 Anybody remember Bill Bonsib's Cream-Line Drive in on E. Colfax? How about the Chat 'n Chew? Big Al's Gas House in Aurora? The Normandy?